Shiva is the great God in the Sanatan Dharma known by the name of Mahadev. 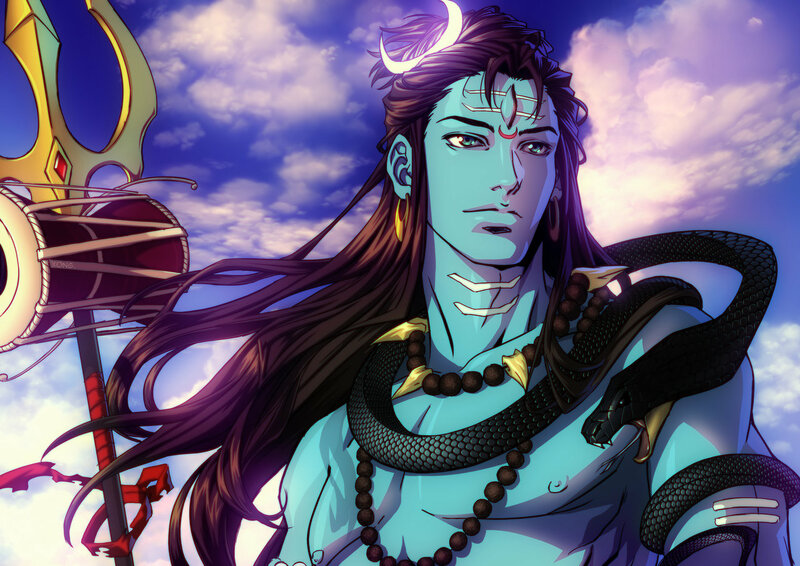 In this post, we have shared the Important life lessons to learn from Shiva. 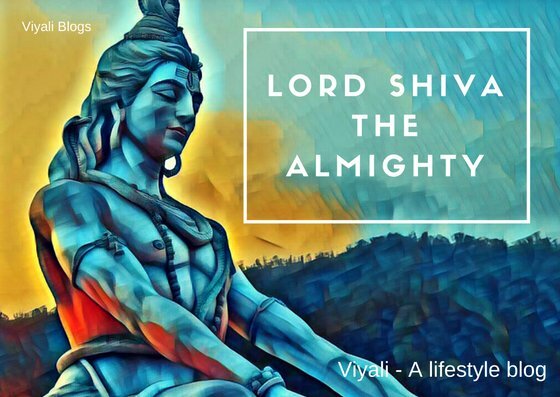 After reading the post, you will be able to understand Why Lord Shiva is called the Vishnu Vallbha means the one who is most dear to Lord Vishnu and what valuable lessons one can learn from Lord Shiva. 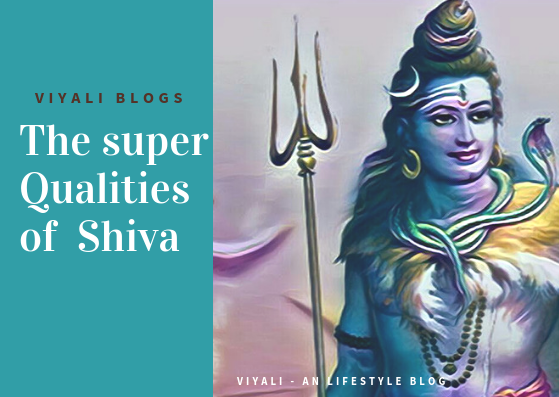 These lessons from Lord Shiva are humanly, and everyone is free to implement them to make their live blissful. These are the significant things to learn from Shiva which we have discussed in detail. Lord Shiva History reveals that Maheshwara is the loving husband of Goddess Shakti or Adishakti. Both are cheered as an exemplary couple in the world. Before the beginning of the SatyaYuga, For the creation of the world, Shiva got separated with his Shakti. Therefore, goddess Adishakti manifested herself as the Goddess Sati so that she could get married to Shiva. Due to her father, Prajapati Daksha misunderstanding Sati immolated herself to protect the honor of Mahakaal. Both Shiva and Shakti again got separated with each other. After the loss of Sati, Shiva turned Sanyasi. He even lost his divinity and attained Param Samadhi in the grief. Adishakti again manifested herself as Daughter of Himavan and Maina to get united with Lord Rudra again. She brought Shiva out of the Samadhi. Shiva is Parameshwara whereas Goddess Parvati is the human manifestation of AdiShakti. Their bond of love is that much deep, refined and eternal. Despite being Prama Brahma; Shiva married to goddess Parvati with all Vedic rituals to fulfill and uphold goddess wish. Shiva's is not the just loving husband of Goddess Parvati; He is a companion, friend, a guru, someone on whom she can trust with closed eyes. 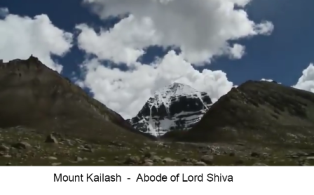 They have a beautiful family who lives in Mount Kailash. Shiva is the supreme Lord, and Goddess Shakti is his limitless strength. 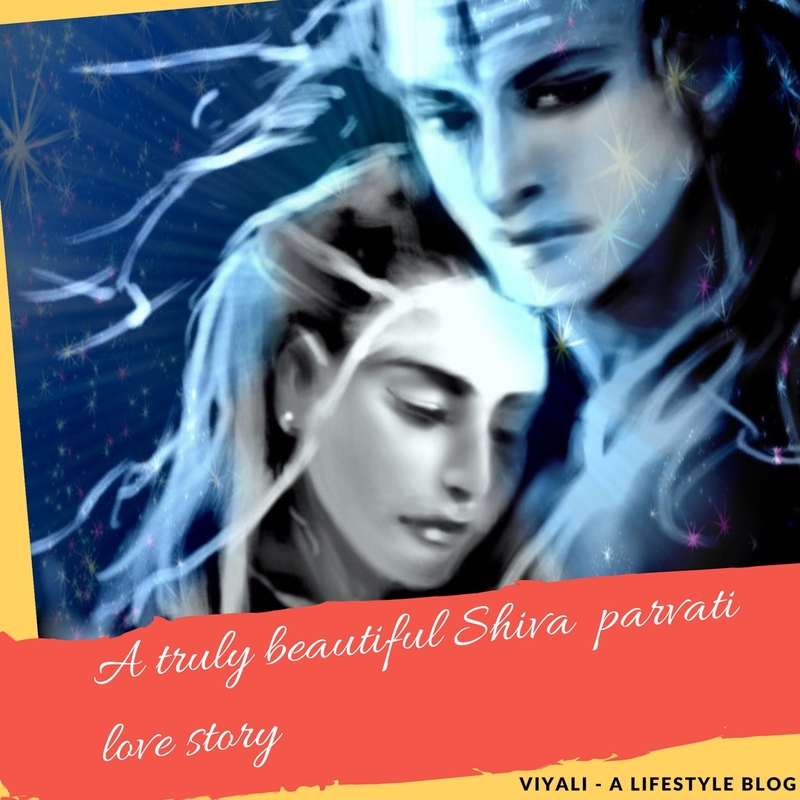 Both together make the amazing pair, in which Shiva is Purush and Parvati is Prakriti. Both look after each other virtues and admire them. Shiva represents that Purush cannot remain same without Prakriti. 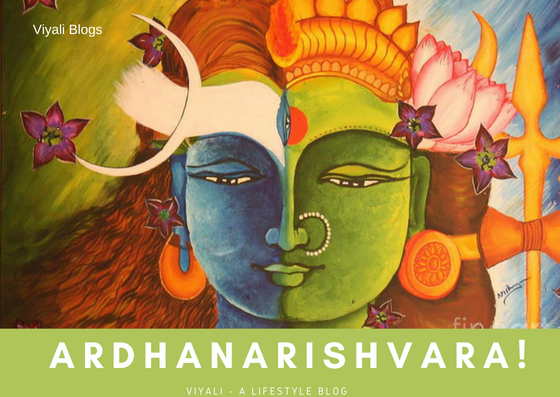 In the combined form Shiva is Ardhanarishvara which means Half Shiva and Half Goddess. 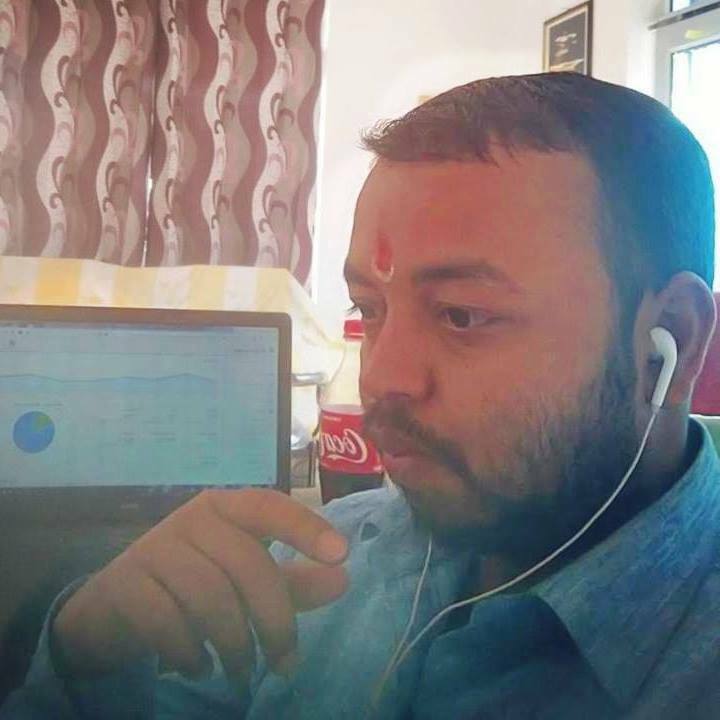 Stars are his eyes, Veda his voice, Moon, and Rudraksha the ornament of Bholenath; While sitting on a Rock Shiva manages the workflow of positive and negative energies. 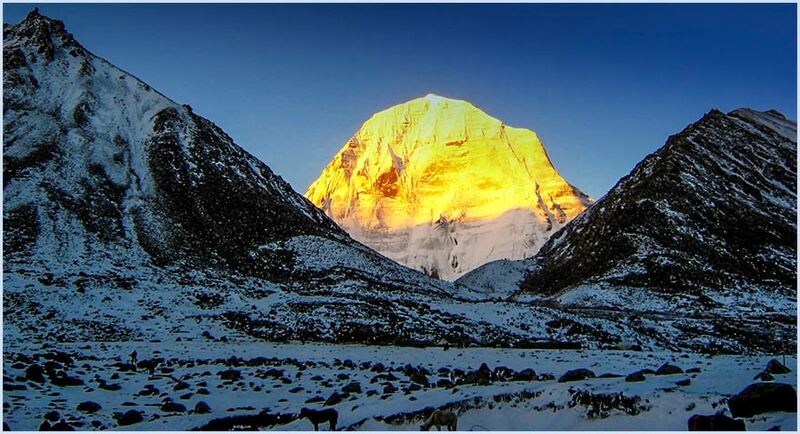 The aura of Shiva is simply sumptuous; it is marvelous. The most astonishing thing about Shiva is that Shankara doesn't wear silk, gold, or anything luxurious. compassionate Lord believes in simplicity. Smeared in cremation ground ashes , he wraps himself with whatever he gets from nature. The appearance of Shiva may look terrifying first but when people start understanding the qualities of Shiva . They come to know why Shiva means the auspicious one. 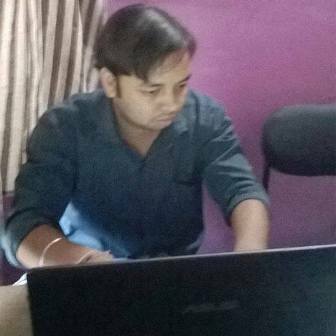 Like a corporate boss, Shiva has appointed someone on various position to perform his work. Shiva Appointed Shani Dev (Saturn deity ) to do justice to people based on their karmas. When someone does injustice with anyone, then only Shiva interferes. Lord Shiva never differentiated his devotees based on caste, creed, origin. Mahadev never followed or created any cult and always acted Unbiased that is why evil also worshiped Shiva? Shiva is beyond time, space, dimensions, Karma, human consciousness. He is the Darkest energy whom Scientist are trying to understand. For Shiva It doesn't matter, who are you? Maheswara delivers justice to everyone based on their Karmas. It is the also one of the reasons why even demons put their faith on Shiva. 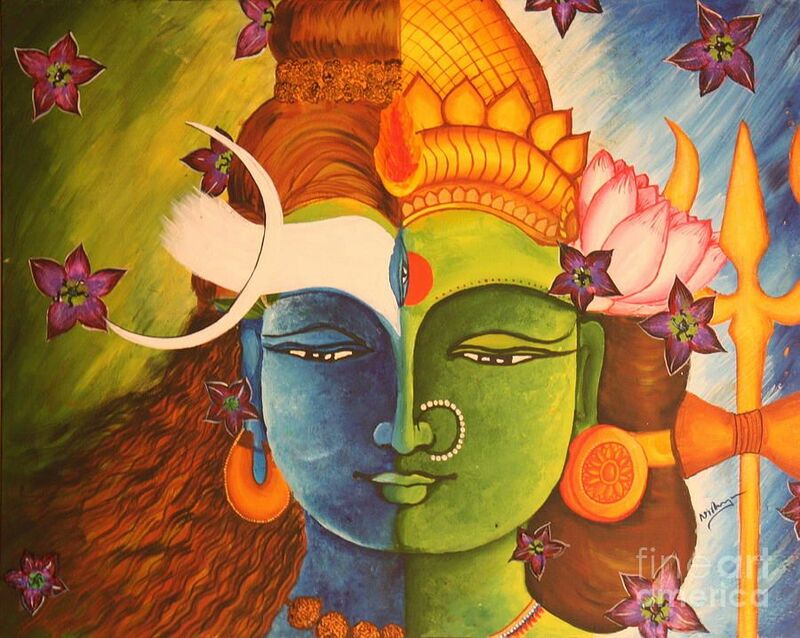 Shiva and Shakti are the only deities who have a third eye in their forehead. 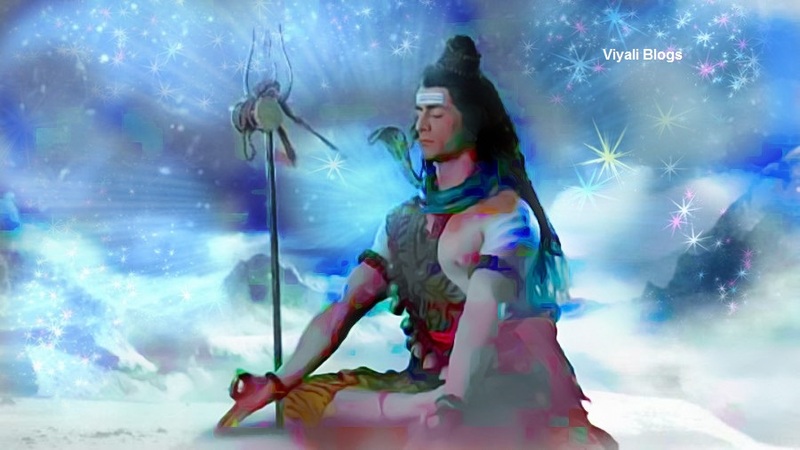 Shiva is always Dhayaan Yuktam means meditating by doing that all the time Shiva keeps his eyes on the universe. People can also awake their inner consciousness by activating the pineal gland in their forehead. The chant of Om Namah Shivaya can help in Awakening the Chakras of the people. 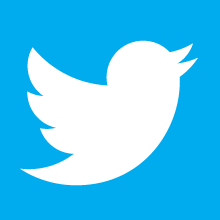 Darkness means the negativities, egos, fear, anxieties, and other disorders. Shiva's name is enough to overcome all these issues of life. 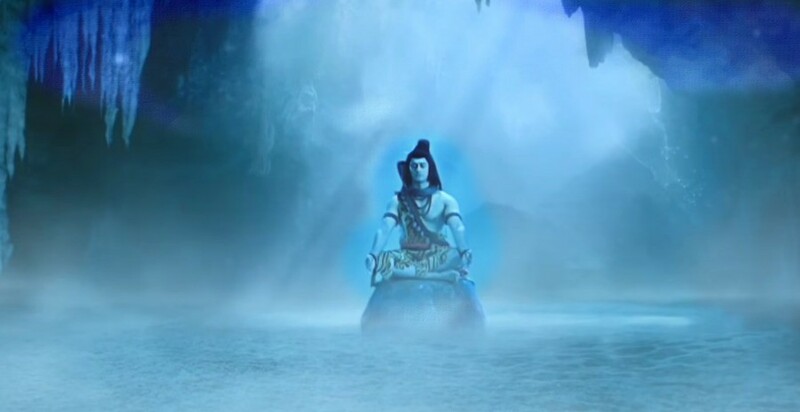 Just keep faith in him Shiva is the destroyer of Darkness. Lots of people think why shiva smoke weed? Whereas, Shiva never inspired anyone to get toxication. People need to understand one thing that Shiva is Lord of the Lords . People offer toxic substance to Shiva because Shiva is Neelkantha, a man with a blue throat. By consuming the toxic substance offered by people, Shiva frees them from negatives. That is how Shiva purifies people from their bad karmas. Lord Shiva is immortal, omniscient, supreme transformer; there is no one like Shiva. Everything emerges from him and returns into him at the end of the world. It reminds us that our pain and sorrows all are Temporary. Time heals everything; Only Shiva is beyond everything, Shiva is the consciousness. It is one of the reasons why Yogis on the bank of the holy river Ganga chants Shiva name or Shiva mantras to get enlightenment. 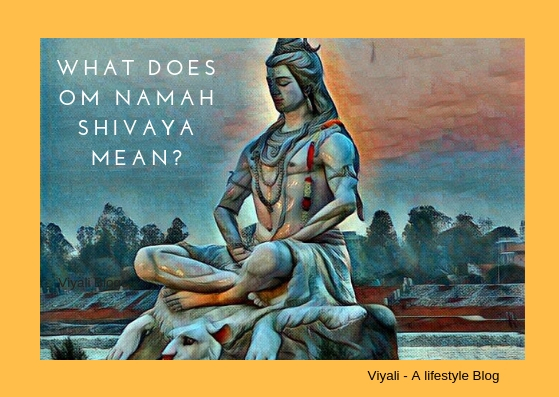 In this post, we have shared the lessons which one can learn from Shiva. If you like the post, please feel free to share on the web so that others could also get connected to the Mahaprabhu Shiva. Last but not least, please stay fit and blessed.